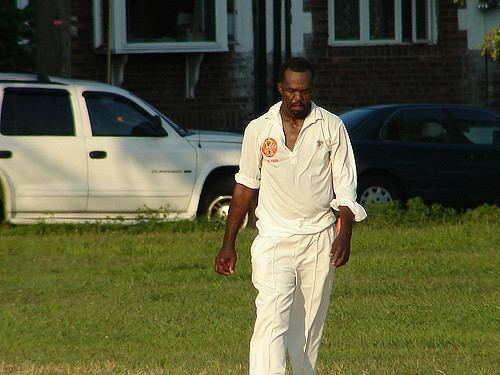 Everton Hugh Mattis (born April 11, 1957) is a former West Indian cricketer who played in four Tests and two ODIs in 1981. In his maiden ODI, he scored a gritty 62 against England at Kingstown, St. Vincent, in the same match West Indian pacer Collin Croft demolished the Englishmen with a figure of 9-4-15-6 to help the West Indies to defend the total of 127 and to win the match by 2 runs. Mattis' international career came to an end after he joined the rebel tours to South Africa in 1982-83 and 1983-84, defying the international sporting boycott of the apartheid state.